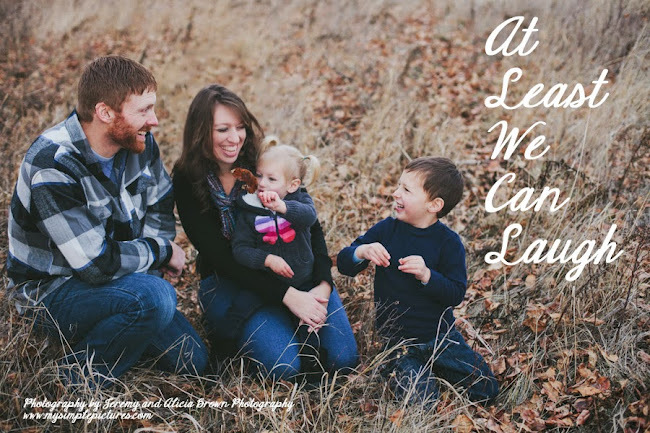 At least we can laugh about it now...: Giveaway from Habits & Novelties! Giveaway from Habits & Novelties! Once upon a time I met a fresh faced girl from Idaho. We'll just say that a few years have passed, not enough to make me old, but enough for her to grow into the beautiful, intelligent, passionate, creative soul that she has become. Laura, has more talent than is fair. Perhaps, secretly I may hope she grows a giant disgusting wart on her perfect little face, just to balance the scales a little... No, I kid. She really is amazing - as a person, a mother, a writer and an artist. Thankfully, because as I have mentioned before, I know truly incredible people, Laura is offering you the chance to win one of her lovely pieces. 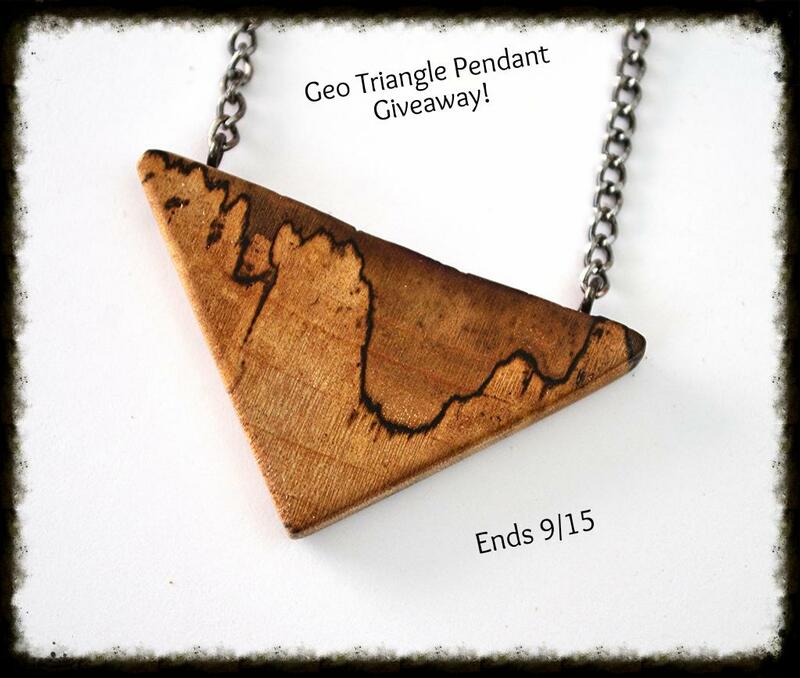 This month, the Habits & Novelties shop is giving away one of its lovely, handcrafted wood pendants! This is the Geometric Triangle Pendant. Handcrafted from gorgeous spalted Maple wood, this pendant has a raw top edge to give it a unique, natural look and is attached to an elegant, gunmetal chain. If you love, natural-looking jewelry pieces with bold shapes and lines, this is a polished and stylish way to accessorize your wardrobe. The Geo Triangle Pendant is valued at $40, and we're offering you a chance to win it this month! The giveaway begins TODAY and ends 9/15, so get your entries in and tell a friend or two! You know I love supporting people and especially mamas. So, go check out her shop and pick up something beautiful. She makes all sorts of gorgeous stuff - bags, purses, cowls, collars, headbands... just go look! I hope you win!